There’s little question that Amazon is one of the Internet’s greatest success stories, but the word on the street is that the e-commerce giant could be about to break free from its digital shackles and launch a bona fide, bricks-and-mortar store. As Good E Reader reports, it quotes sources “close to the situation” as saying that Amazon is planning to open a retail store in Seattle by the end of this year, as it tests the water to see if an Amazon-branded High Street outlet would work for it. We’ve previously written about Amazon’s intentions to roll out a click-and-collect scheme, which are essentially lockers in public places such as shopping centers where you can collect online purchases in person. 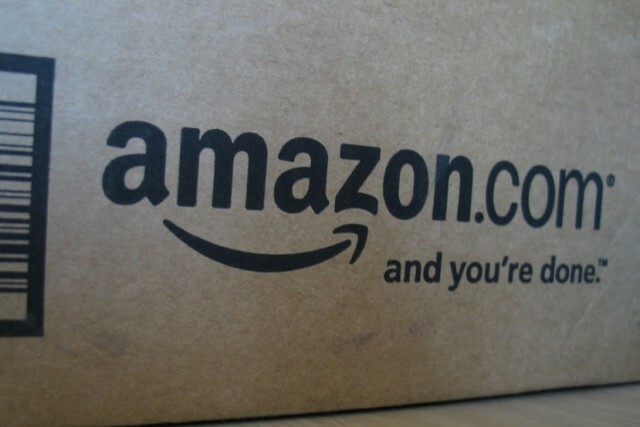 The scheme has yet to come to fruition in the UK as originally reported, but it seems Amazon is keen on expanding its presence out into the physical world. A similar initiative in the US was rolled out last year, where Amazon customers can collect their goods from 7-Eleven stores in Seattle by entering a small code into a terminal. As for this latest initiative, it seems that Amazon won’t be going for Walmart’s jugular quite yet. Small boutiques will be its main focus to begin with, covering books from its Amazon Exclusives line from its recently formed publishing division, whilst it will also look to shift Kindles, Kindle Fires and a range of accessories. As Amazon’s home city, Seattle is the natural launchpad for such an initiative, and it’s likely it will go for a higher-end retail experience, with Good E Reader noting that it could be adopting an Apple-esque approach with its stores. If this proves to be true it is certainly an interesting move from Amazon, bucking the trend of companies shifting away from the High Street and onto the Internet. If Amazon is to roll this initiative out permanently and further afield, it will have to feel confident that its profits will be bolstered accordingly, so it will be interesting to see how the associated overheads of running a store will be factored in to its launch strategy. Furthermore, this will have implications on its efforts to sidestep states’ sales taxes on the grounds that it operates online. Back in December, we reported on eBay’s first bricks-and-mortar store in the UK, a boutique that opened for only five days and saw 2,500 customers arrive through its doors. It didn’t have any tills, and it was pretty much a “QR code shopping emporium”, with shoppers able to browse over 350 items provided by a selection of the top-rated eBay sellers, with purchases made using mobile devices.